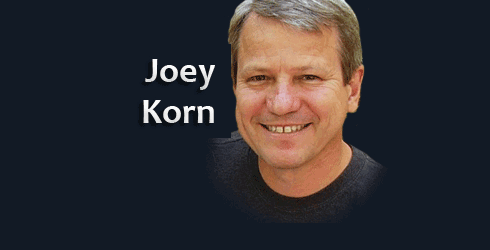 Listen to Joey Korn’s interview by Kathy Wilson of Healing Nexus. It was a great interview in which we covered a variety of aspects about my work. 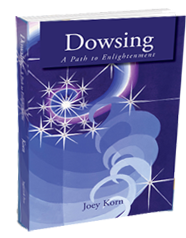 You can also listen to the podcast at http://instantteleseminar.com/?eventid=32640456.